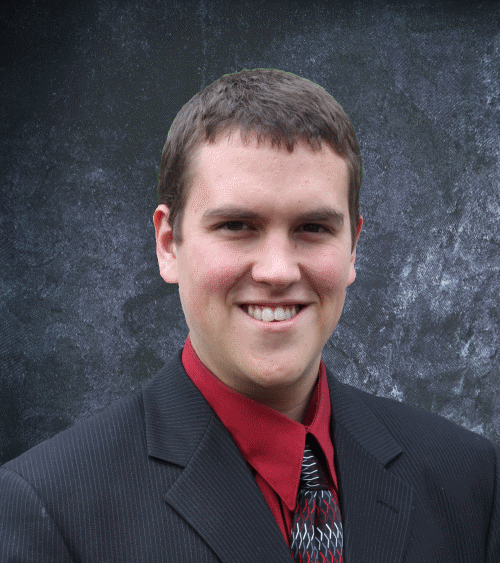 Currently, Finger Lakes Weather is run solely by Meteorologist Drew Montreuil. At this time, there are no openings for additional staff, but in time, the hope is to grow large enough to sustain a number of part and full time positions. 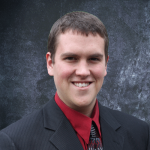 Meteorologist Drew Montreuil obtained his Bacehlors of Science in Meteorology with Honors from SUNY Oswego and his Masters of Science in Atmospheric Sciences at Cornell. Drew has been forecasting the Finger Lakes’ local weather daily since 2006, first on www.grotonweather.com and now with Finger Lakes Weather. Drew has lived in the Finger Lakes since age 3 and has been obsessed with the weather almost as long. Drew’s long history of studying and forecasting the local weather has given him a unique perspective on the many microclimates of the Finger Lakes region that the computer models and even other meteorologists cannot understand. Drew has been happily married since 2011 and resides in his childhood home with his wife and two young boys and a variety of pets. In addition to meteorology, Drew also makes soap professionally and, with his wife, runs Ye Olde Goat Cart Quality Soaps, Lotions and Balms.